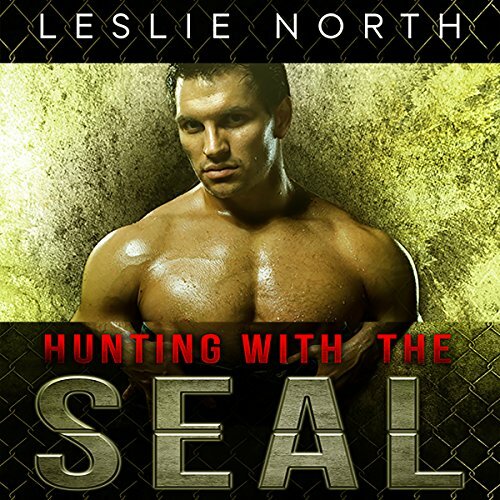 Navy SEAL Kyle Matthews has been through hell and back after the death of his brother Nick. Now he's going rogue to bring down Miles Arrieta - the man responsible for Nick's death - before he can destroy the global economy. This time, Kyle won't stop until the threat has been contained - permanently. The only thing standing in his way is his dead brother's beautiful wife. Special Agent Natalie Matthews is still coping with her husband's death when she receives orders to bring in Arrieta - alive. With her job on the line, she won't let anything stand in her way - not even her former husband's impulsive brother. Natalie's always been a master of disguises, but this time she'll have to hide the forbidden feelings she's having about Kyle if she wants to come out on top. 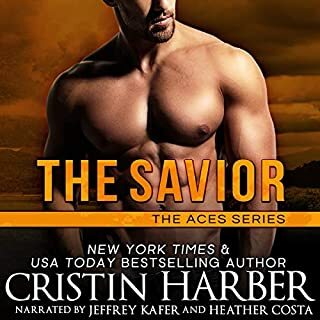 In their hunt to bring down the man at the heart of the terror network, Natalie and Kyle form a reluctant partnership that quickly sparks to life. But with different agendas and Nick's death between them, who knows where their loyalties lie. overall i enjoyed this book (series). i think Matt Haynes is my 2nd favorite narrator. 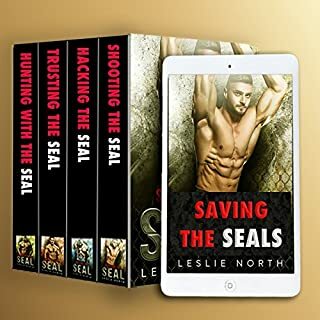 the fact these seals fell head over heals in such a short time was"silly/unrealistic" but the rest of the story was good.